Nugget’s interest in coins started at eight years old and has propelled him to be the renowned gold coin specialist that he is today. He took a break during adolescence but returned to the hobby after finishing school at Hunter College. After getting a job at a coin shop in July 1969, his knowledge and expertise grew and led to a career in professional numismatics that has lasted almost 50 years. Although Nugget’s numismatic fluency covers all U.S. coins, he is most well-known for his specialty in U.S. gold coinage. Having worked with some of the world’s largest gold importers, one of the largest coin wholesalers, as well as the auction house, Stack’s-Bowers, Paul has seen it all and been involved in trading over a billion dollars in U.S. gold coins. Having purchased and sold pieces of practically all classic U.S. gold coins ranging from 1795 to 1933, both federal and pioneer, he is widely known amongst those in the coin industry as one of the foremost experts in his field. While he has a general disdain for Morgan Dollars, his knowledge covers all realms of numismatics. Paul is also a long-time member of the PNG (Professional Numismatists Guild) as well as many other numismatic organizations, and both Nugget, in all his endeavors, and DLRC as a whole are known for their expertise in the hobby and have devoted themselves to the principles of the Professional Numismatists Guild (PNG): honesty, integrity, and reliability, and will continue to provide great value, high quality and unsurpassed customer service. David Lawrence Rare Coins was founded in 1979 by David Lawrence Feigenbaum in a spare bedroom. A passionate collector his entire life, Feigenbaum made the jump to dealing when his collecting desires surpassed his limited professor’s budget. 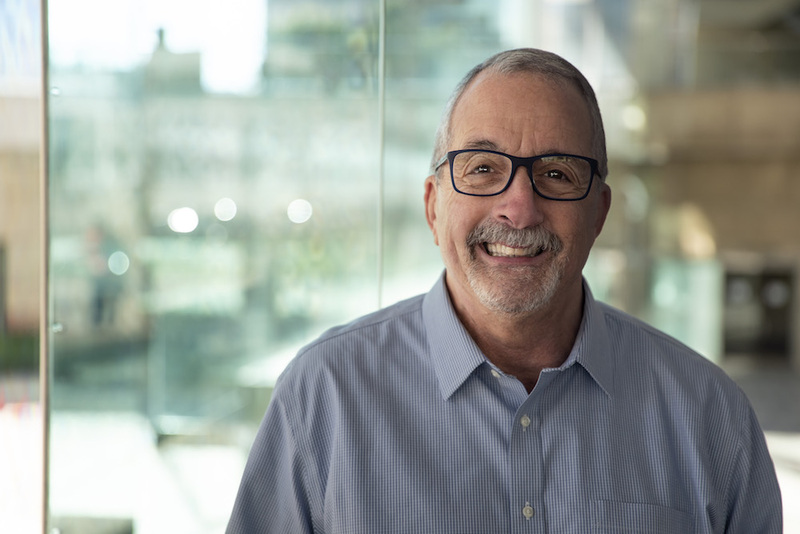 After David passed away from a long battle with ALS (Lou Gehrig’s Disease), David’s son John Feigenbaum took the reins and oversaw the company’s growth until 2015. In August of 2015, John Feigenbaum became the Publisher of the CDN Publishing and passed operations on to John Brush. DLRC is located in Virginia Beach, VA, and offers products via their website (www.davidlawrence.com), trade shows, Amazon, eBay, as well as several other numismatic-related venues.